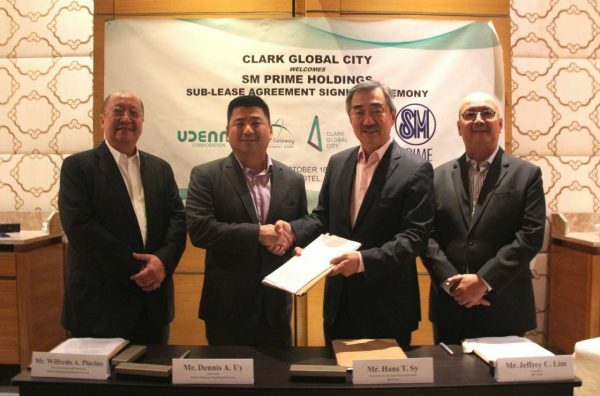 MANILA, Philippines — Dennis Uy’s Clark Global City has secured its first anchor locator — SM Prime Holdings Inc., the Sy family’s listed property developer. Global Gateway Development Corp. (GGDC), a company under Uy’s Udenna Group, and SM Prime signed a sublease agreement for up to 10 hectares of the former’s 177-hectare leasehold within the Clark Freeport Zone in Mabalacat, Pampanga. Under the agreement, GGDC will initially sublease five hectares of Clark Global City to SM Prime, which develops malls, offices and residential projects. The property development arm of the SM Group will have the option to take five more hectares, according to the agreement. 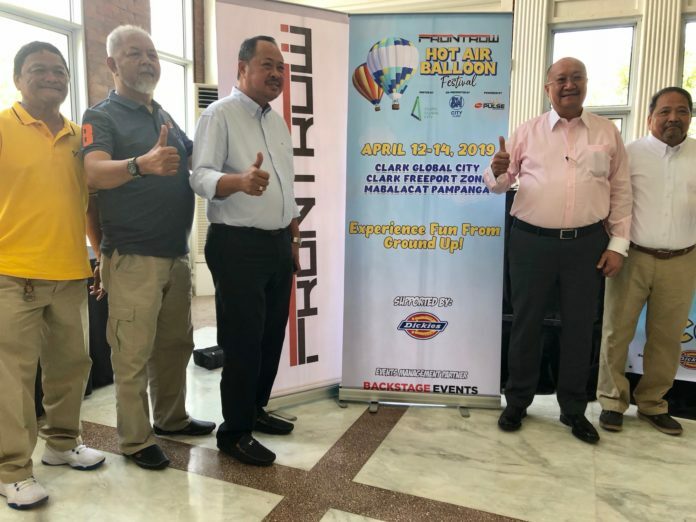 Hans Sy, SM Prime executive committee chairman, said the area would allow the property developer to further expand its footprint in Clark, Pampanga. 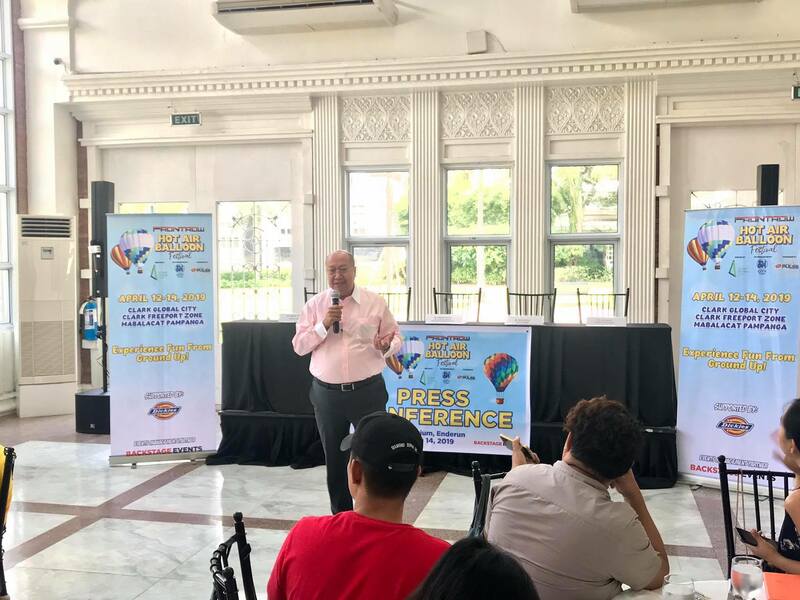 “Clark Global City provides us another platform to help develop Clark and thereby unlock employment and business opportunities in the region,” Sy said. The subleased space is adjacent to the retail, office and hotel developments of SM Prime inside the Clark Freeport Zone. Moving forward, SM Prime said it would explore more opportunities to contribute to the transformation of Clark as a premier investment destination in Asia-Pacific. Touted as the newest anchor development in north Luzon, Clark Global City is a sprawling master-planned mixed use property with a buildable area of more than 123 hectares. GGDC chairman Dennis Uy said having SM Prime as an anchor locator boosts the company’s efforts in developing Clark Global City as the country’s new center of business, life and innovation. 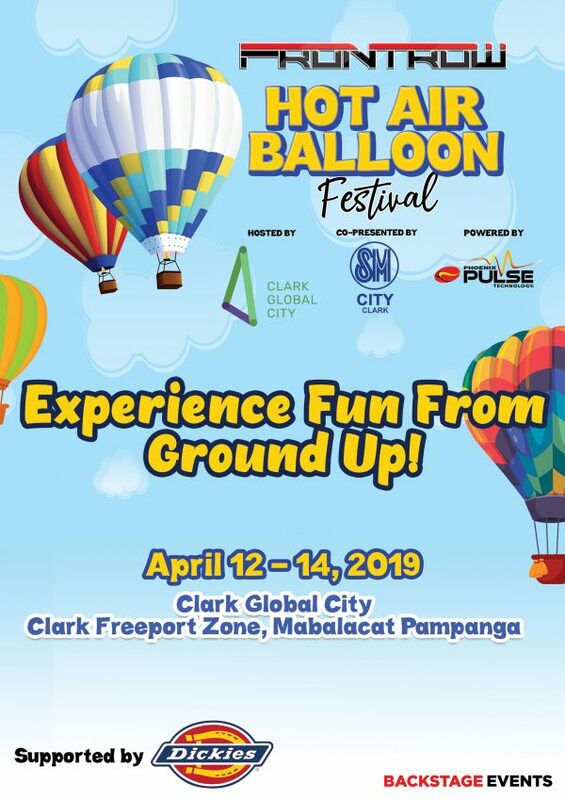 “We look forward to welcoming more companies and investors as partners in realizing our vision for Clark Global City, which we believe will translate to more jobs and better living conditions for our fellow Filipinos,” Uy said.